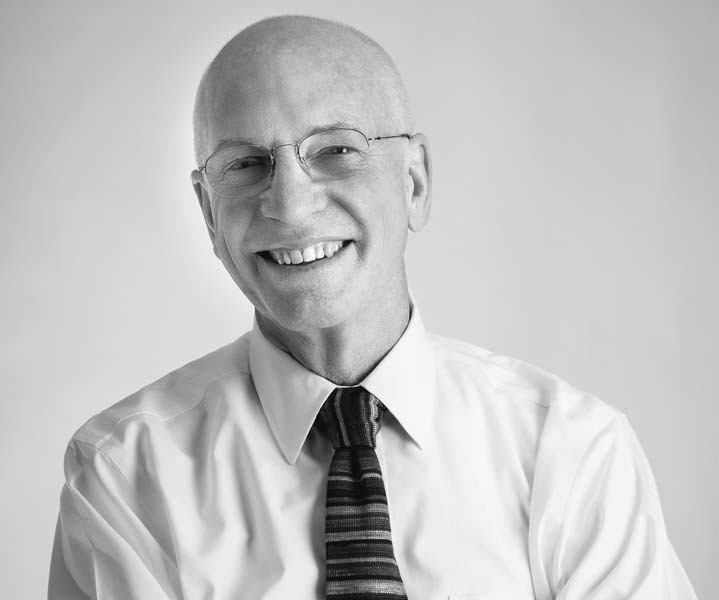 John, a LEED AP, has been practicing architecture in the Pioneer Valley since 1975. Together with Chris Riddle, John founded Kuhn Riddle Architects, Inc. in 1977. John’s work experience spans multiple project types, including both new construction and adaptive reuse/renovation projects. John received his Bachelor of Architecture degree from the University of Notre Dame. Since that time he has been involved in numerous projects in the area, with his portfolio including custom homes, renovations, and additions to hundreds of single family homes in the region. John oversaw the $22 million expansion and renovation of the Amherst Regional High School and recently worked on the River’s Landing complex, formerly the Basketball Hall of Fame. John is involved in many local organizations outside of the office, and sits on the Board of Directors at Northampton Cooperative Bank and the Amherst Historical Society. He is also a passionate musician, and has released two albums of original music as a singer/songwriter/guitarist.